Taking its title from the Book of John, Abide in Christ works to encourage readers to step past the doorway and into God s throne room. 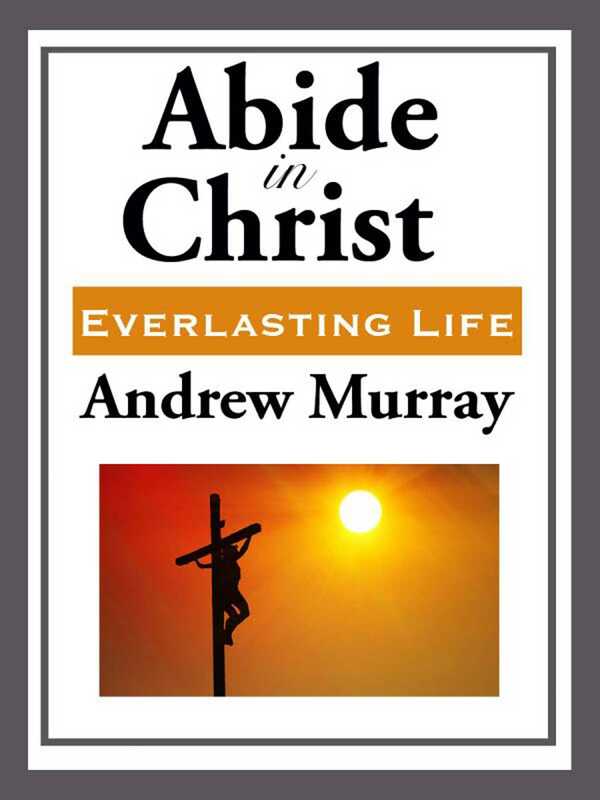 Pastor Andrew Murray simplifies the teachings of Jesus Christ, using 31 daily readings taken from books within both the Old and New Testaments to help Christians, and even those who are curious, accept the invitation and move closer to the fellowship of God and Jesus Christ. Abide in Christ presents an intense, enthusiastic message with the kind of depth and simplicity all readers can appreciate.